Will Mickey Have a Role on Shameless Season 10? 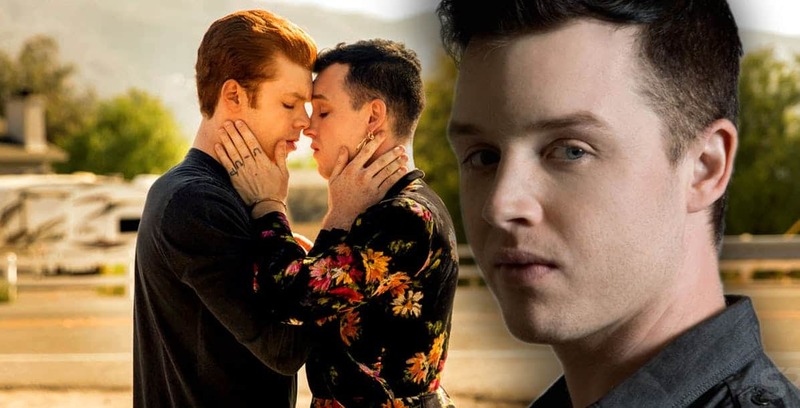 So far it’s not really known if we’re going to be seeing Mickey when Shameless returns for season 10, as not even Cameron Monaghan is really able to give the word on what’s going on between Noel Fisher, the guy that plays the role of Mickey, and the producers. At this point wondering if Noel is going to reach a deal with the producers is something that some fans might be hoping could be put to rest any day, but whether or not they actually want Mickey back is something that really depends on the story. The fact that Ian and Mickey did manage to reconnect once Ian was locked up was a ray of hope for a lot of people that the relationship might be back on track and be given another chance to work. But again, don’t hold your breath at this moment since it’s not a guaranteed lock that you should be counting on.